The internships in Hong Kong offer comprehensive professional development and span across all career fields in a wide range of leading companies and NGOs. Quality accommodation, your first month’s work commute in Hong Kong, internship mentoring, advanced professional training, cultural and social events, and 24/7 local support are all included in your program. You will form lifelong friendships with other program participants and networks which span the globe, forge long lasting connections in Hong Kong, and become part of our powerful alumni network after the program. 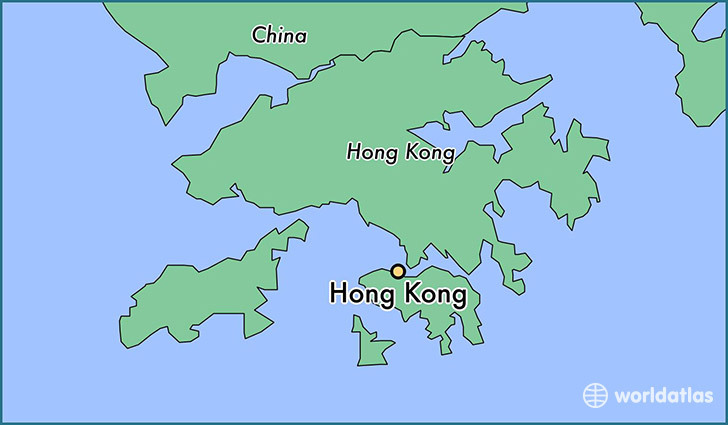 Hong Kong is a magical, modern city built from the ancient civilization of China 5000 years ago. Cradling a cocktail of cultures, Chinese heritage, and British colonial history, Hong Kong will take your breath away. The skyline of Hong Kong represents its opportunities. It exudes an aura of success that attracts and intimidates in equal measure. Lining both sides of the Victoria Harbor are some of the world’s most renowned financial institutions and investment banks. Nestling side-by-side are skyscrapers where the headquarters of many of the most profitable Chinese companies now sit. A city that never sleeps – Hong Kong is a shimmering playground for Wall Street power-players, commercial tycoons and fashion trendsetters. More people speak Chinese than any other language in the world. Its value is growing and is now a critical language should you want to have a truly international career. There is no better place to learn Chinese than in Hong Kong, the city where a perfect blend of East meets West exist and where ‘bilateral and trilingual’ communication is a government policy. 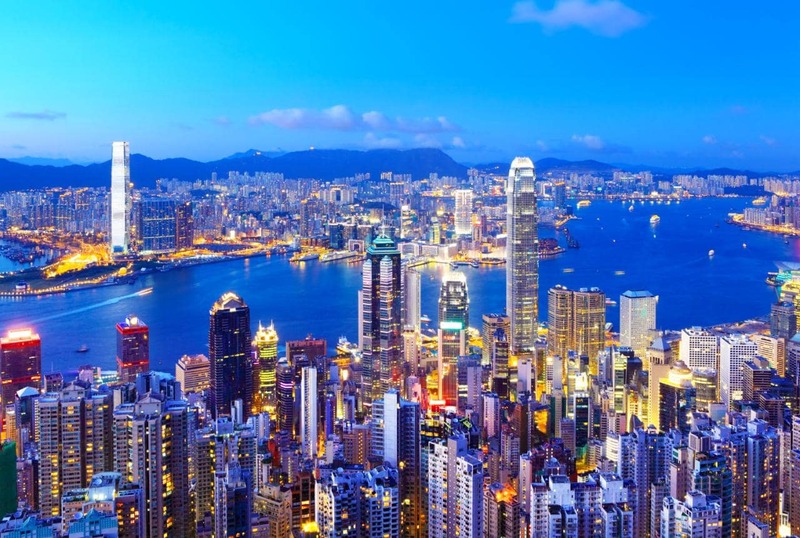 You have the opportunity to enroll in a leading Mandarin language school in Hong Kong. They offer a wide range of general and business courses from Foundation to Advanced levels. The school is located in the heart of the major financial hub – “Central” on Hong Kong Island and will be easily accessible from both your accommodation and your workplace. Regular Mandarin Course: This is perfect for students who have an interest in learning a second language and would like to start from scratch. You will be placed in a small group and attend 20 hours of lessons – two hours per class, and you can attend one or two classes a week according to your schedule. Upon completion of this course, you will be familiar with the fundamental pronunciation in Mandarin, identify basic sentences. Accommodation includes a private bedroom in a shared mixed gender apartment. The accommodation is professionally cleaned prior to your arrival and comes with bedsheets and internet as standard. We take care to make sure that all our housing options are located within a reasonable commute (about 30-45 minutes is normal) to your work by bus, metro or walk. Occasionally the private bedrooms allocated are fitted with bunk beds. However, participants are never asked to share bedrooms. Private studios are also available upon request at additional cost. If you wish to stay in a private studio, the request must be submitted 8 weeks prior to your start date. Your first month’s transportation in Hong Kong to and from work – you will be provided wiith a pre-loaded transportation card for the first month of your stay, giving you free use of Hong Kong’s metro system, buses and trains for your work commute! With your first month’s work commute covered, you can focus on settling into this amazing city and excelling in your internship.